If you're conscious of your own digital security in the modern era, then odds are you use two/multi-factor authentication to secure your more important accounts, but not all methods are equal. If you're especially concerned — or especially "high value" in security terms — hardware-based keys are the better choice, as they offer additional protections against things like phishing attacks. And starting today, those invested heavily into Google's ecosystem can pick up the previously announced Titan Security Keys over on the Google Store. 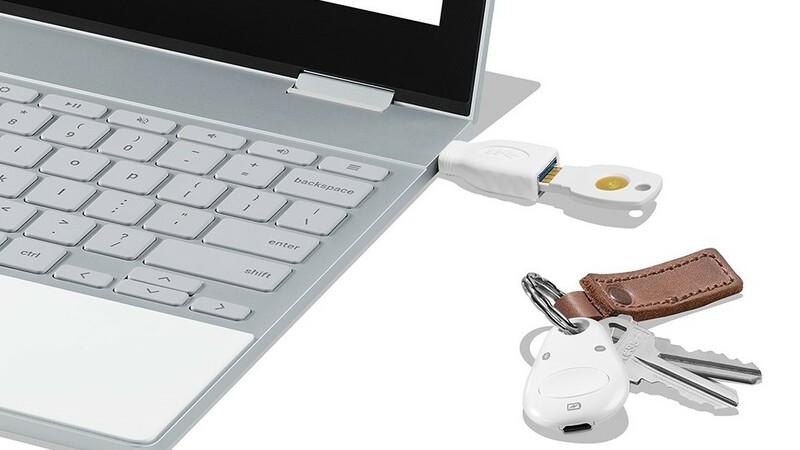 Google's hardware 2FA Titan Security Keys available starting today for $50 at the Google Store was written by the awesome team at Android Police.